There might be a promising growth in the healthcare industry in India, but the accessibility of the medical systems has decreased. From a recent study done by The Lancet, India has slipped from the 112th position to 154th position among 195 countries in healthcare system accessibility index. The previous rank was recorded by the WHO in the year 2000. The significant drop can be quite alarming as the population has also increased to a huge extent. If the rate of accessibility is decreasing then the issues behind it must be identified and resolved. In the similar context, India is also a leading country in generating revenue in this particular healthcare industry. This industry promises a CAGR of 16.5% annually and is going to touch the mark of $280 Billion by the year 2020. Despite the promising figure, it is found that 70% of the population has minimum access to proper medical systems and healthcare facilities. The government also does not show any promising growth in the per capita expenditure on healthcare. This is why people are forced to more than 61% of healthcare expenses. On the other hand, the depreciating quality of the government facilities is ushering the growth of private medical facilities in India. Common people are unable to go for a proper medical checkup in the private venues as the cost associated is multiple times what the government facilities charge. Unending queues and unhygienic conditions of the government hospitals is a very big question that cannot be answered. India’s 70% of the population lives in the rural areas. The development in the healthcare industry can be seen widely in the urban areas. In fact, the scarcity of medical facilities also leads the rural population to go to the urban segment. The government-aided facilities are not enough to support the specific need and volume of incoming patients in the rural segments sometimes. The health institutions only offer basic treatments which become incapable of catering the right infrastructure. Urban metros, on the other hand, along with tier 1 and 2 cities have the latest facilities due to the presence of many privatized healthcare venues. Here, you will get highly-trained healthcare personnel and infrastructure for a better treatment. Talking about the medical expenses, only 12% of the urban population owns medical insurance. In this case, rural people are ahead of the curve. Only 13% of them enjoy insurance coverage. The rural population relies on the government-aided medical schemes due to the un-affordability of huge medical bills. As mentioned earlier, due to the lack of public medical infrastructure and healthcare budgets, people are forced to go to the private hospitals for better treatment. India only spent 30% of the allocated fund as the medical budget last year. China spends more than 5.6 times what India does. In fact, the USA has a whopping 125 times more expenditure on healthcare than India. The union budget increased the healthcare expenditure to nearly INR 50,000 Crore. The financial crunch is being solved by seeking alternative sources of money such as Crowd Funding. In the past few years, this concept has grown to a considerable extent. People are seeking private organizations for hospital expenses as they have become frustrated to run behind the insurance providers and banks. 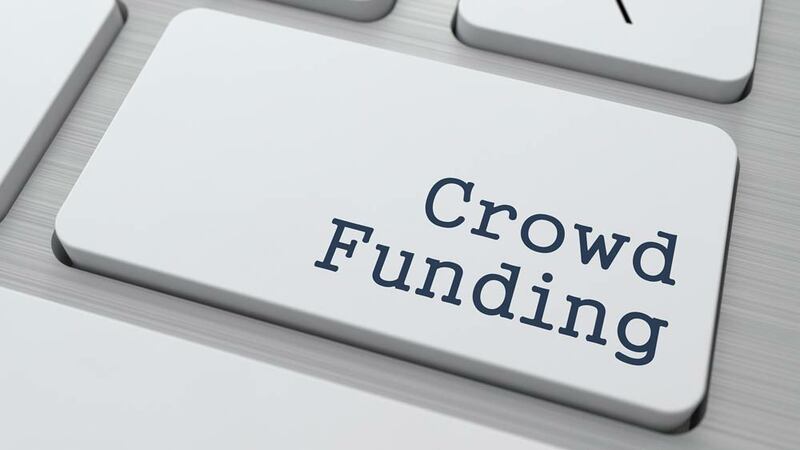 Crowd funding is a unique way that is allowing the needy to overcome a financial crisis by seeking money from family, friends and various channels. The money can be accumulated way faster than the traditional methods but also in a legit way. The studies have also shown that India has the lowest rate of survival when it comes to cancer. In fact, organ transplant is a privilege that the majority cannot avail. The estimated cost of treatments and operations is pretty huge. The only way that seems to be a unique solution to this crisis is crowd funding. Many organizations and startups have initiated their crowd funding business plan in a full-fledged way. Names like ImpactGuru, Milaap, Ketto, Wishberry, Fuel A Dream, BitGiving, etc are the real heroes in this scenario. Many names are emerging in this aspect and creating a difference in the healthcare industry. From now on, availing financial backup will not be a problem anymore.